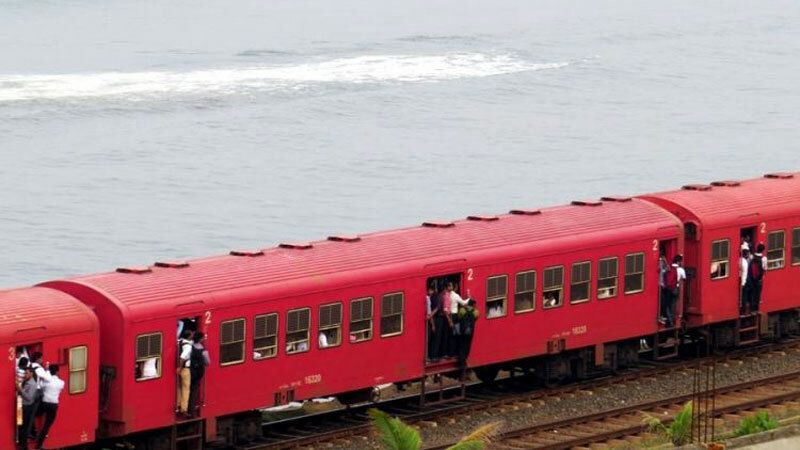 Galu Kumari train which was departing from the Galle station to Colombo derailed near the Galle Railway Station this morning, Railway authorities stated. The trains operating in the Colombo - Galle railway line have been disrupted following the damages incurred to the Railway line due to derailment, Railway authorities further added. According to Railway authorities, operations to restore to the tracks could take up to six hours.